Abstract background. 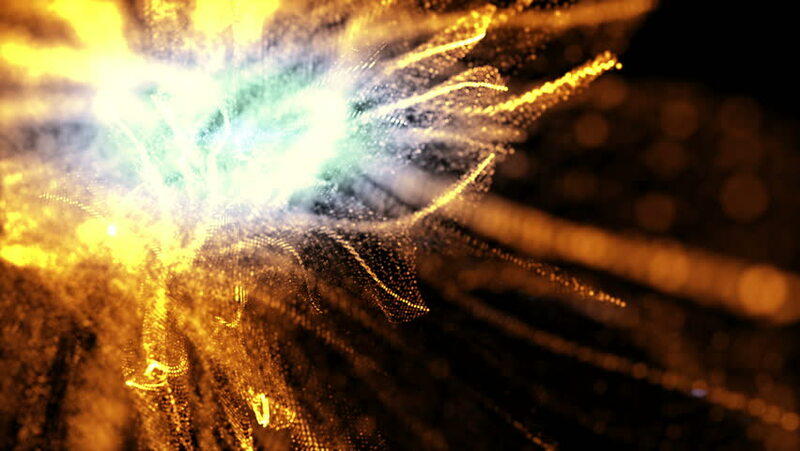 Organic particle effect with camera movement and depth of field effect in black background. Special effect. hd00:09VIRGINIA - SUMMER 2015 - Reenactment, Recreation. Ancient -18th & 19th century, 1500s-1800s Native American, Eastern Woodland Powhatan Indian village. Deer feet drying to make into weapon or tool. 4k00:21Cassowary is the largest bird, have native to Papua New Guinea, Indonesia and northeastern Australia.